In order to use it, i need to open the screen slowly. After it passes ~45 degrees each ~15 degrees the screen brightness drops by a little. Then right around 90 degrees (vertical), it goes black. To bring it back I have to close it again and open slowly. 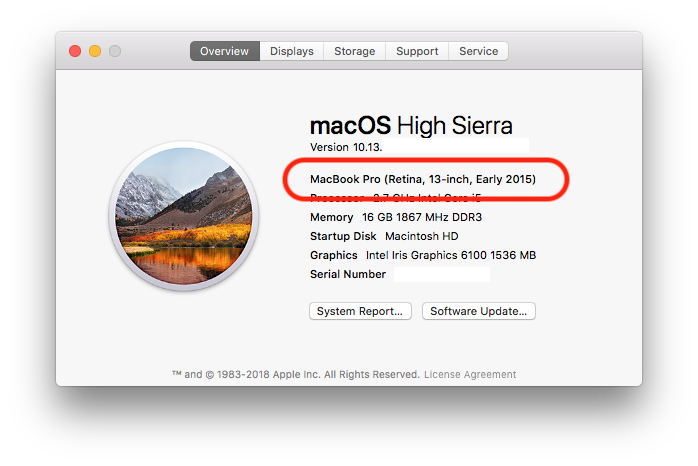 This is a common issue with MacBook Pro 13" devices that are older, the issue is that the LVDS cable or backlight power cable have begun to fail. You could additionally verify this is a hardware fault by connecting an external screen, or projector via the Mini DisplayPort/Thunderbolt or HDMI ports and verify this issue doesn't happen on the external monitor at the same time as the internal one.